NemaMetrix’s genotyping reagents for C. elegans help you get genotyping out of the way in minutes so you can focus on your data. Get your genotyping results in no more than 3-steps and 45 minutes. No ice, no hassle. 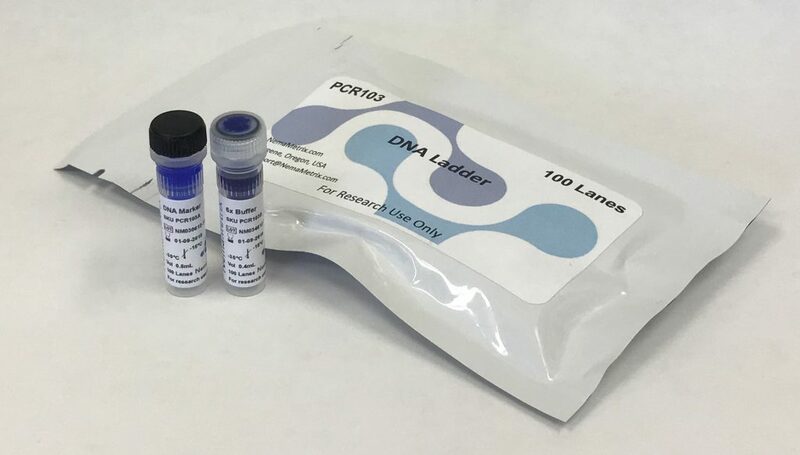 Complete a single-tube DNA extraction in just 15 minutes. 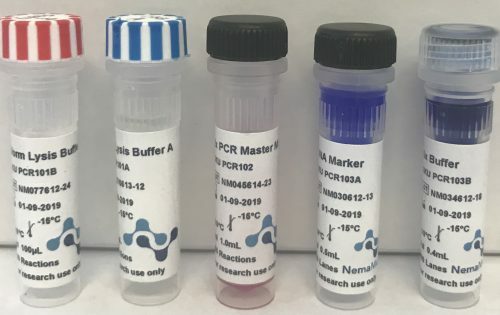 Column-free and PCR quality. 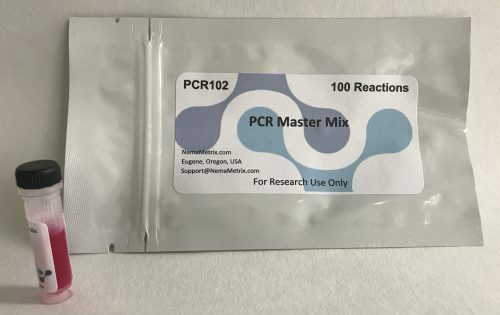 Complete your genotyping PCR in 30 minutes. 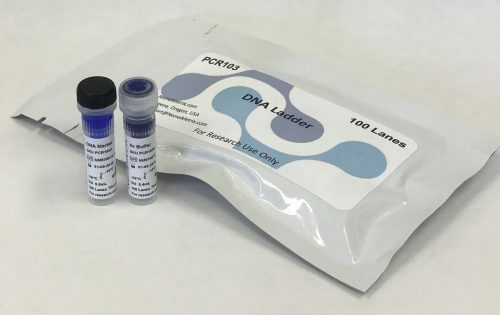 Ideal for typical-size genotyping amplicons and restriction enzyme digest bands. This ladder is ready to use and stable at room temperature. 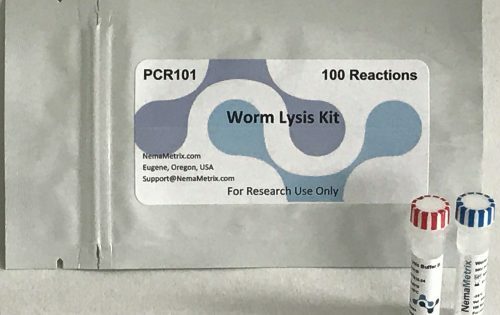 Bundle includes Worm Lysis Kit, PCR Master Mix, and DNA Ladder.